This is quite a big get for the franchise, since Hemsworth’s star is considerably brighter than at the time of his original cameo (it was pre-Avengers after all) and just adds to the star power of the franchise. The cast we’re used to since the first movie, sadly minus the dearly departed Anton Yelchin, are expected to return, with JJ Abrams on board as producer and J.D. 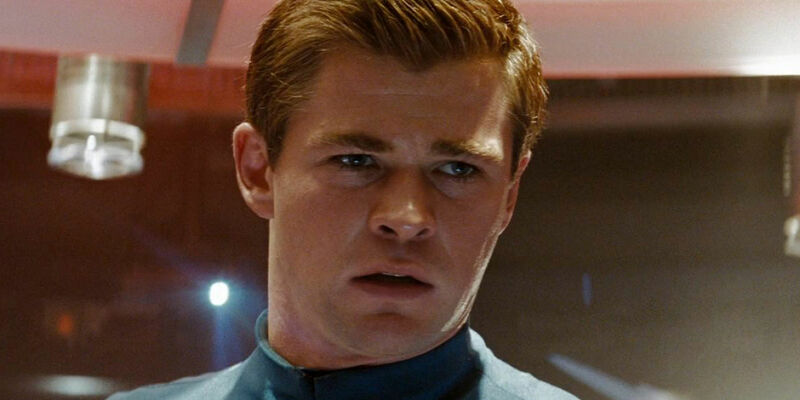 Payne and Patrick McKay, who originally wrote Star Trek Beyond before Simon Pegg and Doug Jung came in with a Page One rewrite, providing the script. Everything else, from who will direct this time round to how George Kirk and his son will come face to face, is being kept under wraps at this stage.